Conscientious sysadmins face a dilemma on December 31, when a new leap second will threaten the stability of computer systems and networks. Scientists occasionally add a leap second to Coordinated Universal Time (UTC), the time reference most clocks are set by, so as to keep it in step with the earth's gradually slowing rotation. If they didn't, then clocks would be off by about a minute at midday by 2100. Computer systems don't like leap seconds as they are programmed to expect the same number of seconds in every minute of every hour of every day. The various ways of tricking them into accepting the extra second -- stretching out all the other seconds in the preceding minute, hour or day, repeating the same second twice, or creating a 61st second in a minute, can cause chaos as they affect different computers in different ways. A leap second added in 2012 caused trouble for LinkedIn, Reddit, and Qantas, while the last one, on June 30, 2015, caused around 2,000 computer networks around the world to crash. In November that year, government representatives at the United Nations' World Radio Conference 2015 on international space and radio regulations were invited to consider abolishing leap seconds and the troubles they cause. Delegates at WRC-15 postponed the decision until 2023 while they gather more evidence, meaning computer systems must deal with the consequences of leap seconds for eight more years. Meanwhile, on recent evidence, it's likely that about one year in two will require a leap second. The next one is scheduled for midnight on Dec. 31, 2016. 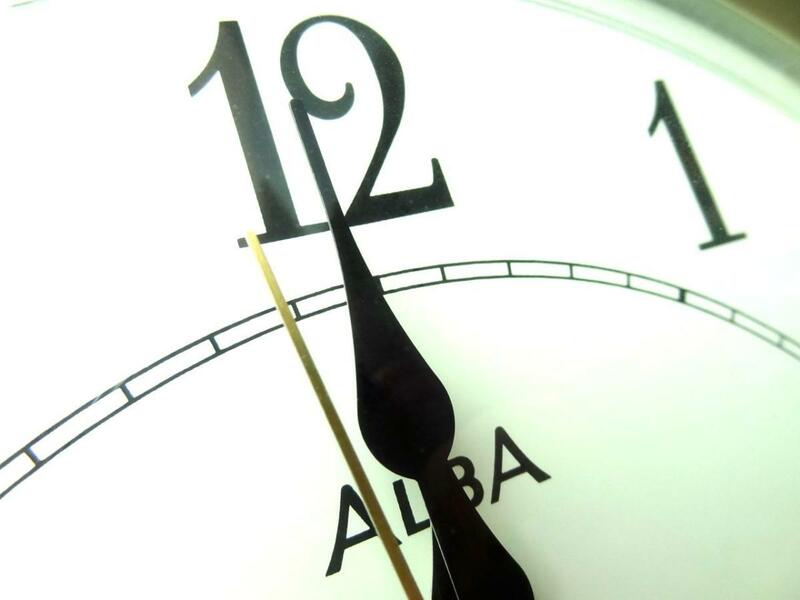 The dilemma for sysadmins next New Year's Eve, then, is whether to stay on duty when everyone else is partying in order to minimize the effects of the coming leap second. Or whether to turn off their pagers, tell themselves that whatever will be, will be -- and let the ensuing chaos stand as testimony to WRC-23 delegates that the leap second's time is up.